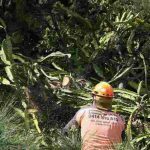 We have been providing comprehensive tree management services to the Mater Hospital for the past 4 years, and were recently engaged to remove some problematic tree specimens which were unfortunately having a severe impact on one of the hospital’s main buildings. 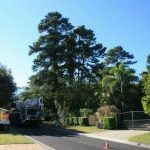 In order to remove these problematic trees a 100 tonne crane was used on site which gave us the ability to carry out the required work with minimal impact to the surrounding site, and whilst facilitating the uninterrupted use of the hospital building. 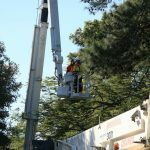 A variety of problems were overcome to ensure that the hospital continued to operate throughout the tree removal operations. 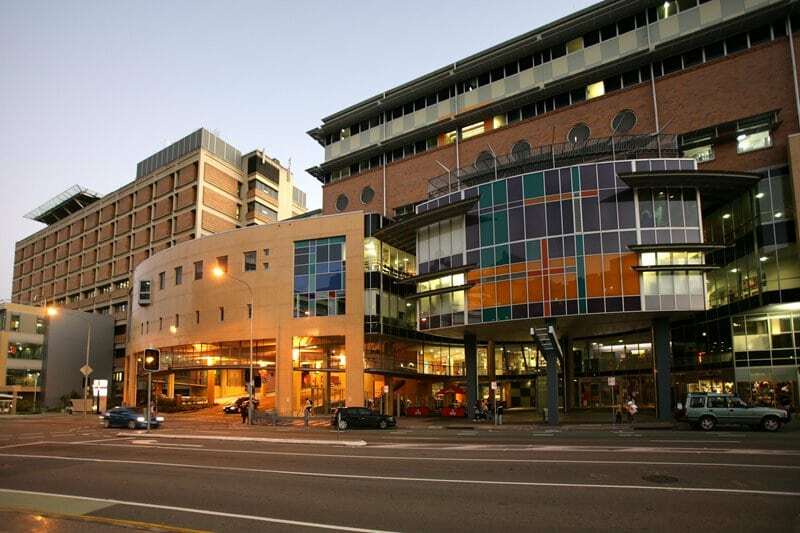 Limited space within a highly developed urban setting, with a high volume of traffic and pedestrians utilizing the site was just the beginning. But it wasn’t only the obvious things that made this job unique! Below ground infrastructure also played an important role in the logistics of this complex operation with the Brisbane Busway tunnel passing directly beneath the worksite. 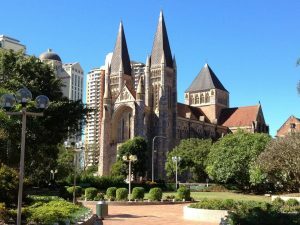 Positioning 100 tonnes of heavy lifting equipment on top of a major public transport artery required consultation and permits with the Brisbane City Council to ensure any potential risks were appropriately managed. 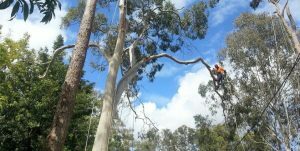 With complex tree removal operations being a specialty here at Brisbane Tree Experts, the works were carried out smoothly and efficiently, exceeding the expectations of our valued client, and with little to no disruption to the hospital or the public transport system! 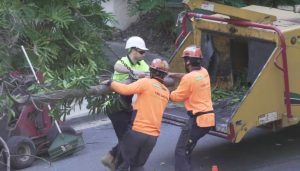 To see the Brisbane Tree Experts team in action at the Mater Hospital and to hear directly from the client check out the tree removal video here.